As a school assignment the whole class signed in for a desing challenge from Centraal Beheer Achmea, a big insurance company in the Netherlands. In this challenge we had to design a concept where the insurance company had to be more fun and accessible for there costumers. Besides that, they want to reach a new target group. I did research on there costumers right now and on wich kind of people they could target for a new target group. By locating the current struggles and research on the new target group I made a new concept for costumers who wanted a more personal contact with there insurance company. 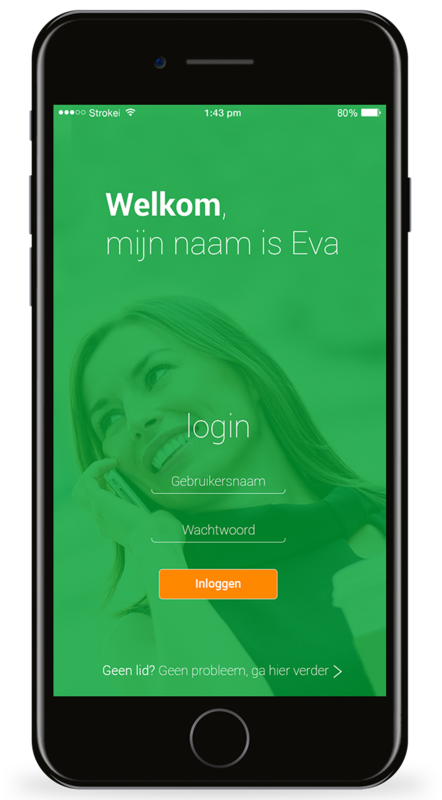 I saw that no other insurance company had this at the time so I developed EVA, a personal assistent from Achmea. The whole concept and app design of EVA is shown below. EVA is always available. With Eva your contact with your insurance company is more personal and nice. 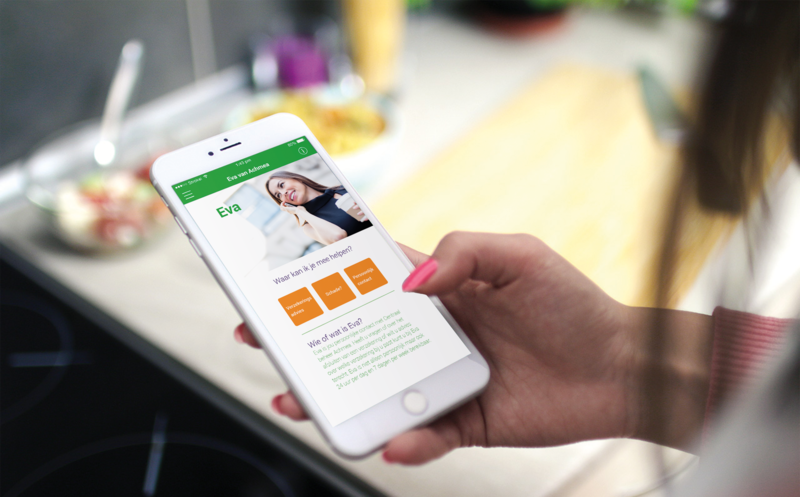 Because EVA is available all day long, people with a full-time job are able to get in contact with her after work. EVA is there for your questions and advice on insurances. It’s also possible to open the app if you aren’t a costumer at Achmea. In this way new clients can get easy acces and would sign in for Achmea faster then other insurance company’s.